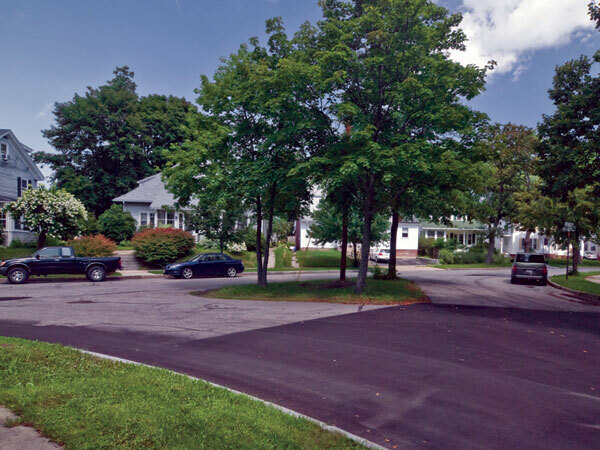 Designed in 1912 during the construction of Baxter Boulevard, this subdivision was one of Carl Rust Parker’s major commissions during his solo practice in Maine. Parker proposed 110 house lots at roughly 50 feet by 100 feet for Boulevard Park. 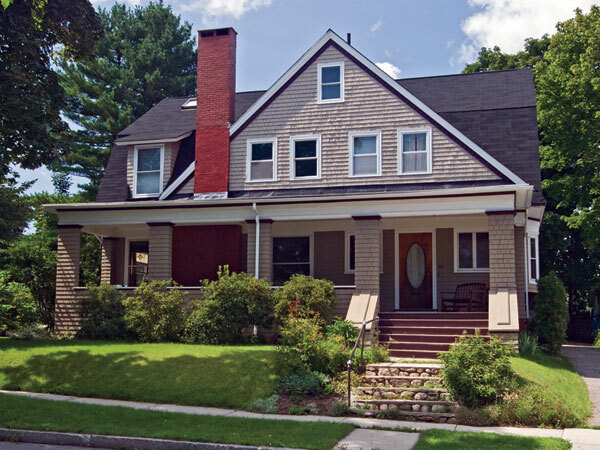 It is one of the few historic subdivisions designed in the state by a landscape architect. 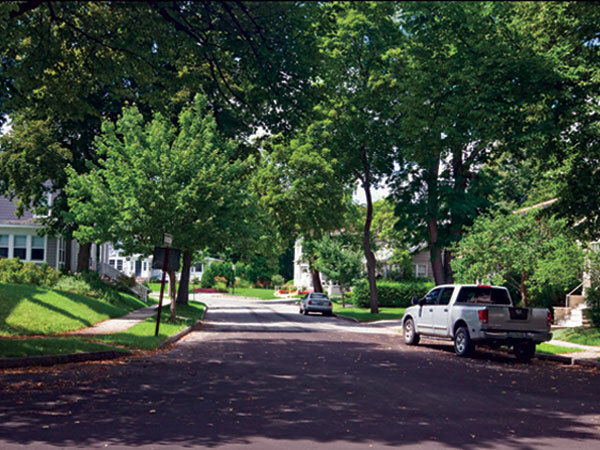 Unlike nearby subdivisions designed by engineers or surveyors, Parker’s plan included sidewalks, esplanades planted with street trees, and two lots with paths and trees intended for use as small parks. Boulevard Park was well situated at the time of its construction, following Baxter Boulevard’s positive impact on property values in the area, located near an electric trolley line, and within walking distance of downtown Portland. 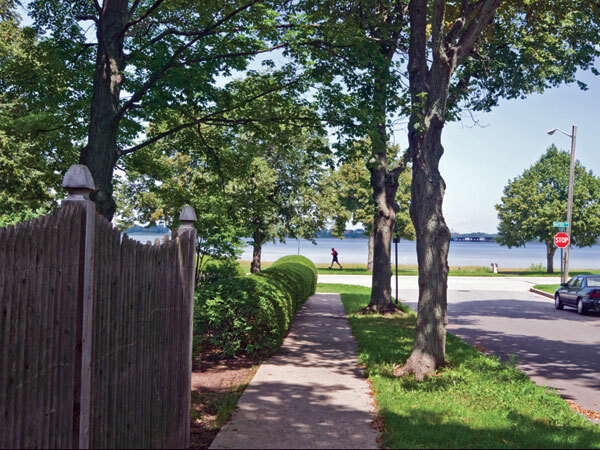 Today, the neighborhood is an isolated subdivision of about 40 homes, bordered on one side by Baxter Boulevard and Back Cove and three sides by commercial development. Its historic core remains, complete with early 1900s architecture, mature street trees, sidewalks and esplanades with original granite curbing, and one remaining neighborhood park overlooking Back Cove.